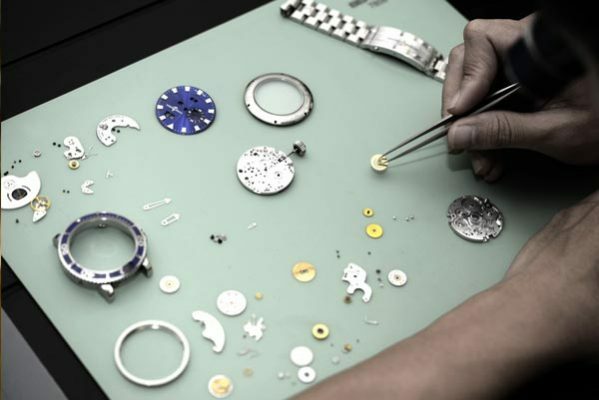 Our team has over 15 years of experience in the watch industry. 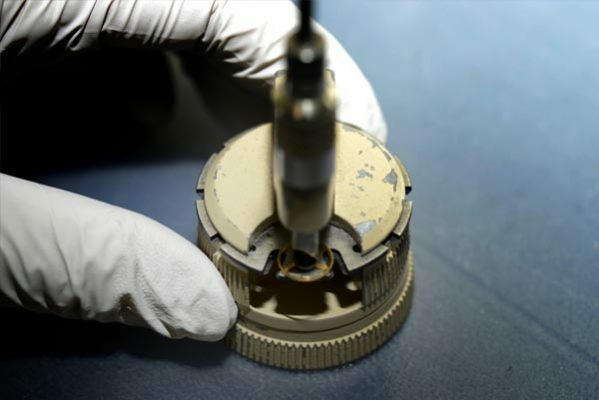 Along with selling a variety of high-quality VALIMOR watches, we also provides a range of watch repair services and ODM business. 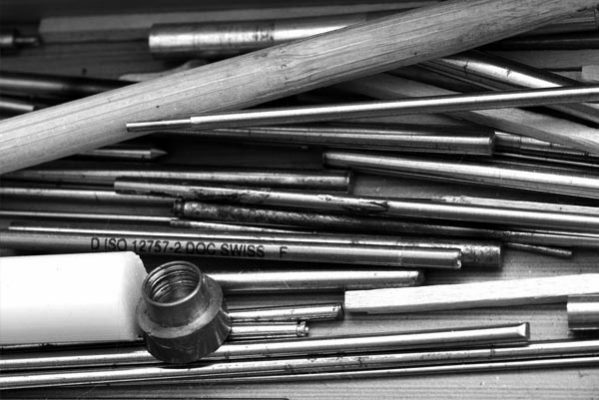 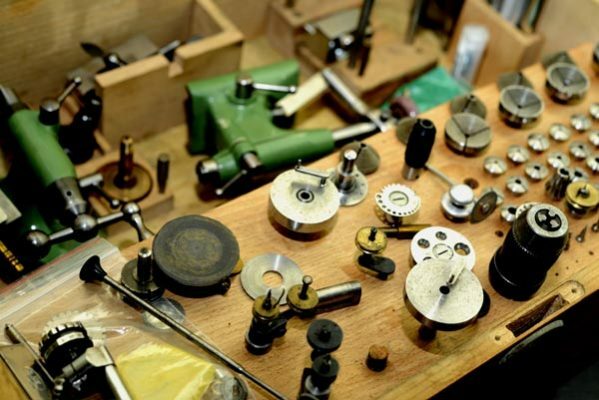 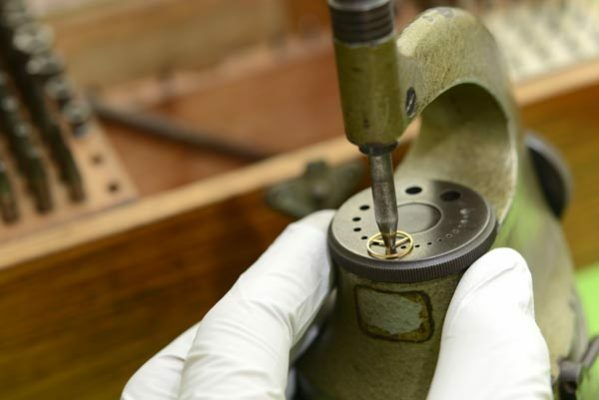 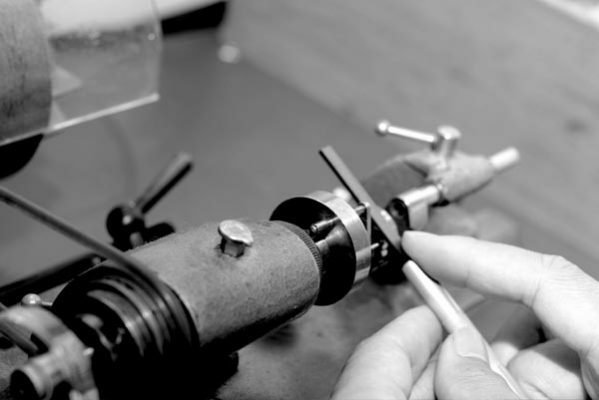 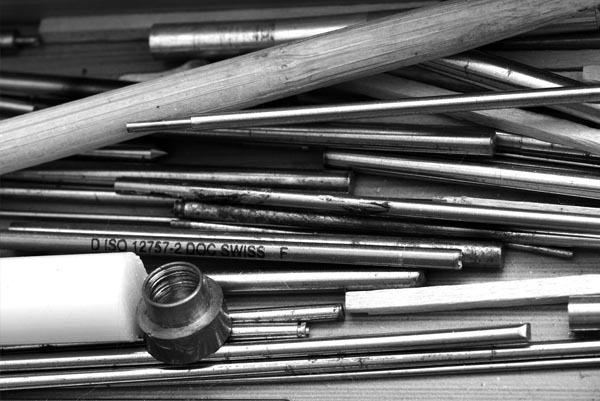 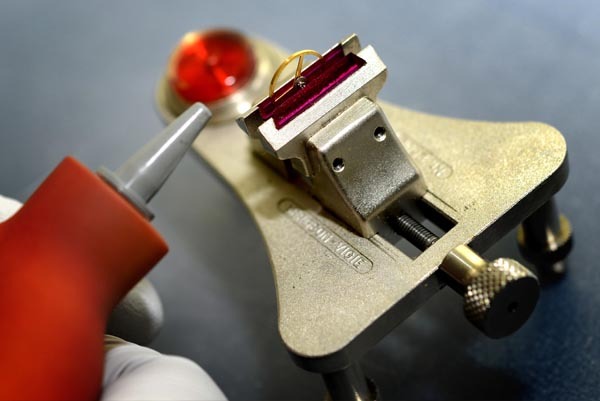 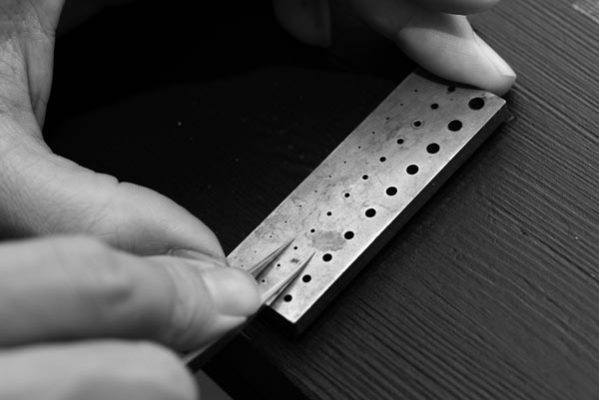 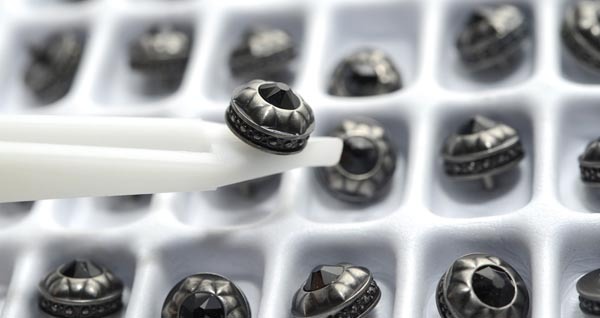 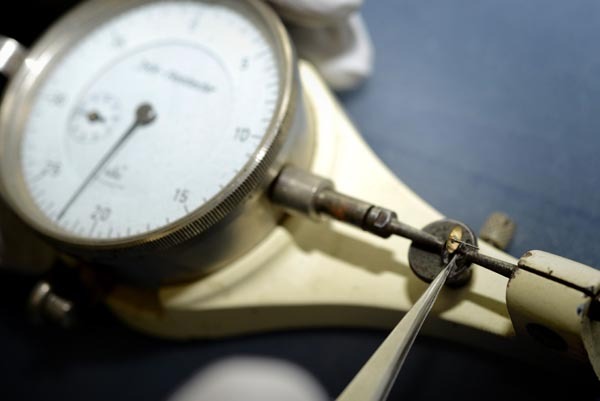 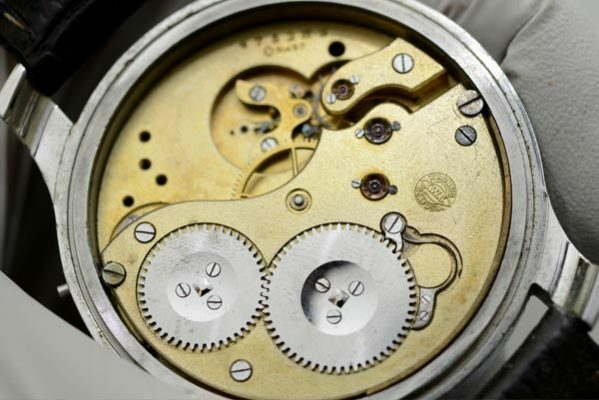 We offer a full service watch repair which including cleaning and oiling the movement; refinishing dials; polishing and shining cases; straightening and reapplying hands; crown, stem, plating and mainspring replacement; and more. 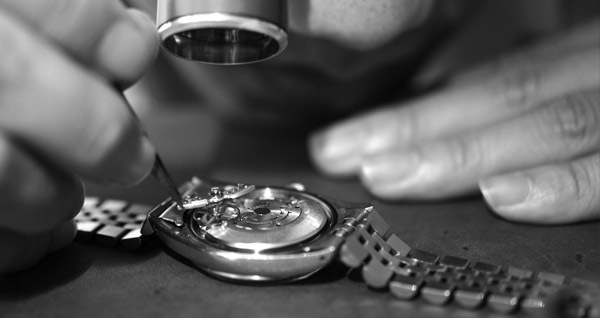 We specialize in mechanical watch repair and service including high end watch brands such as Rolex, Tudor, Cartier, Omega, Zenith, IWC, Panerai and more. 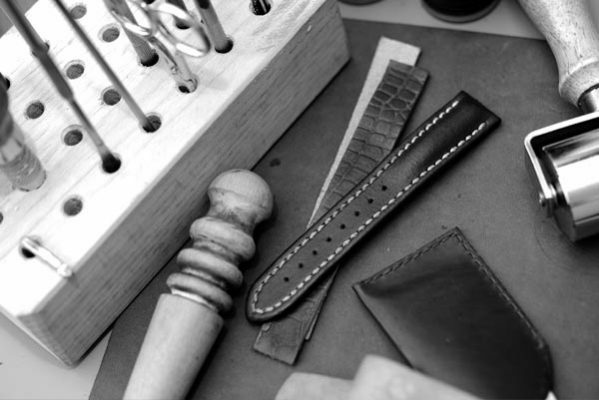 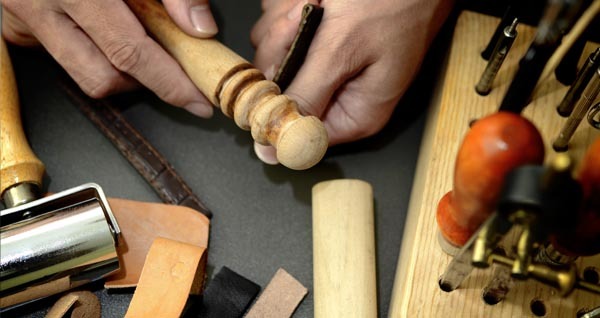 As a Premiere service to our customers, we also offer Custom Made watch leather straps made to your exact specifications. 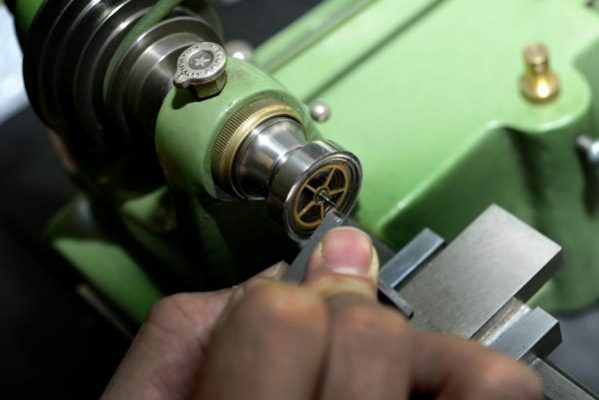 If you need to create your own watch brand, we can provide services from design, product development, production to shipment to help your watch brand dream come true. 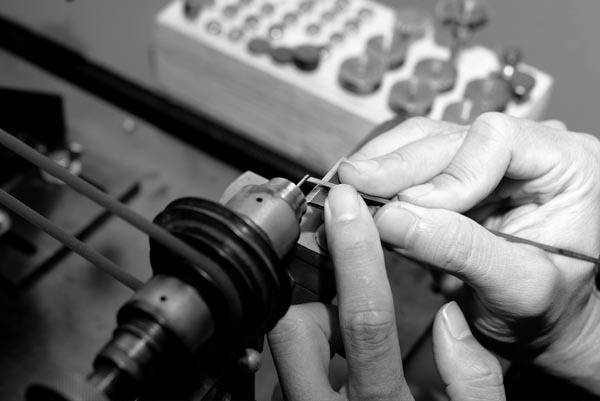 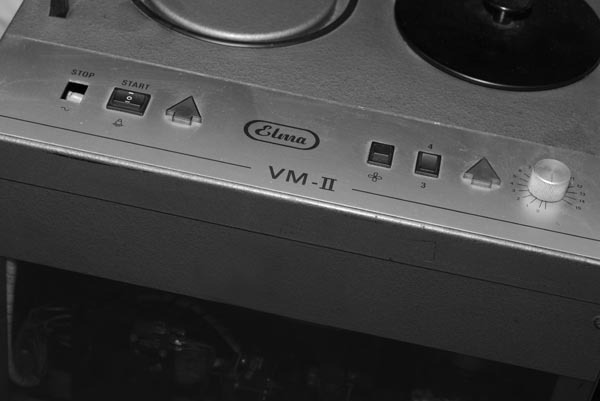 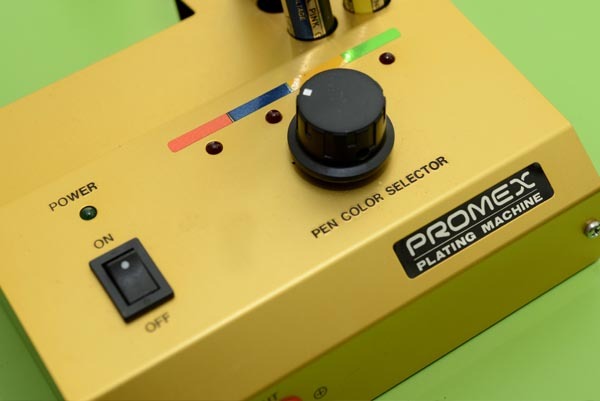 For an initial discussion please contact us at INFO@VALIMOR.COM and we will get back to you as soon as possible.